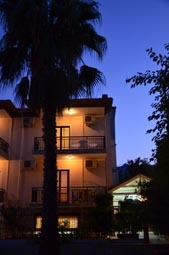 We welcome you to beautiful island of Thassos and to our hotel Elli-Maria. 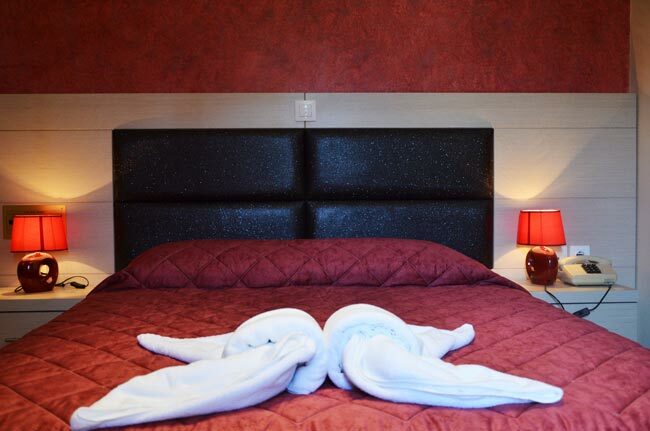 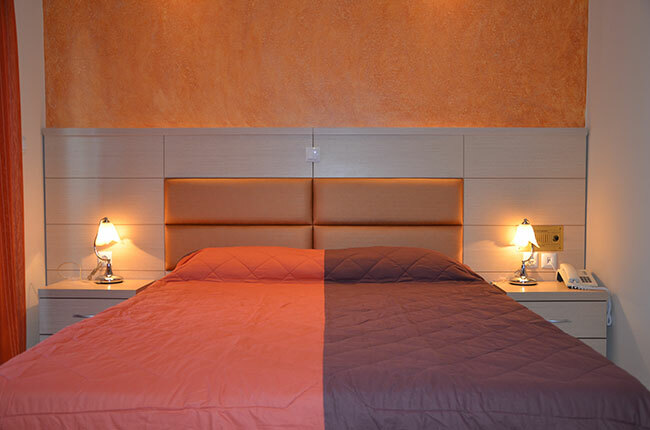 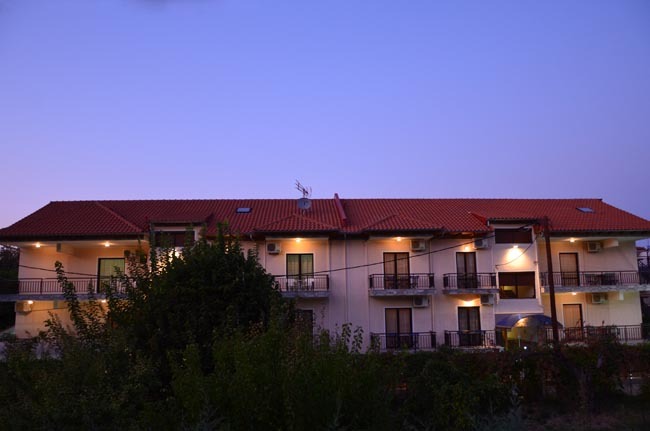 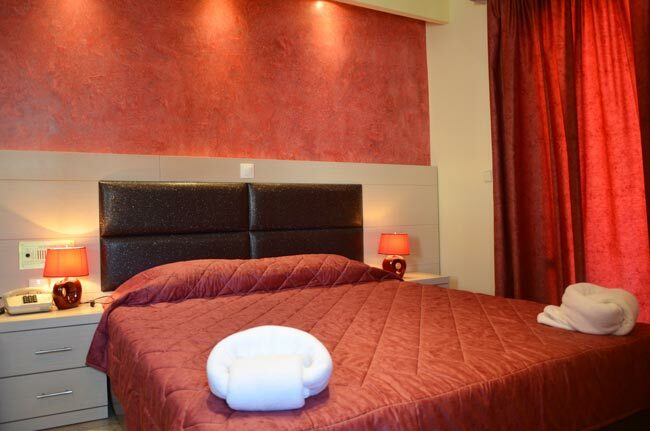 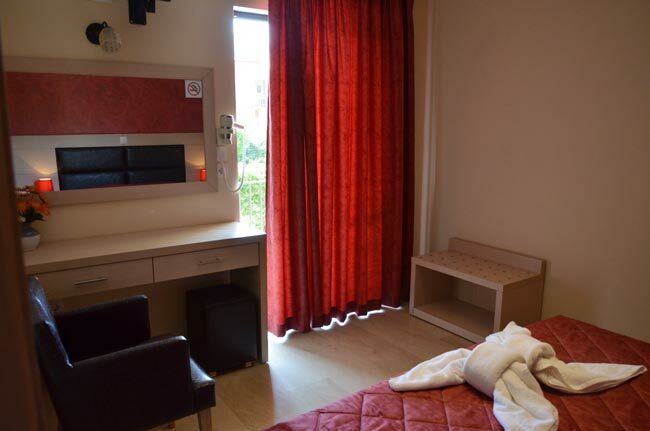 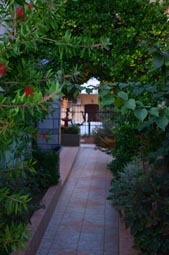 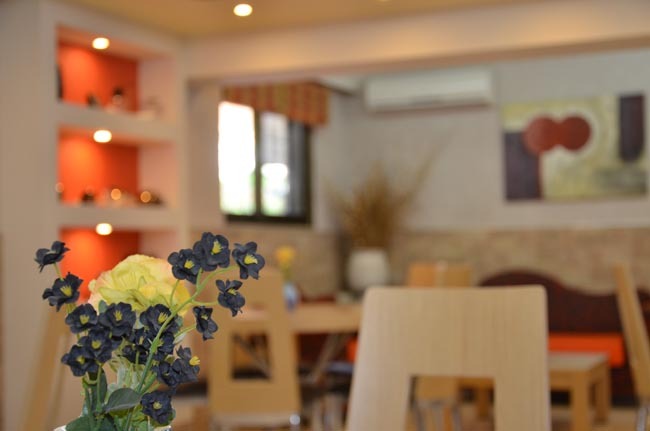 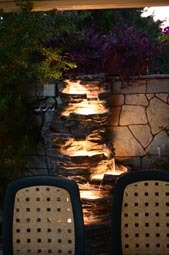 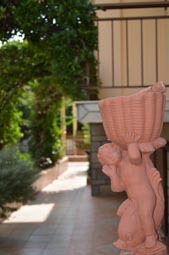 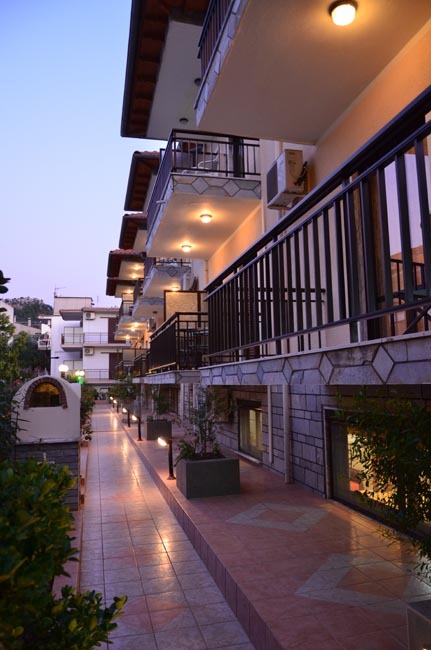 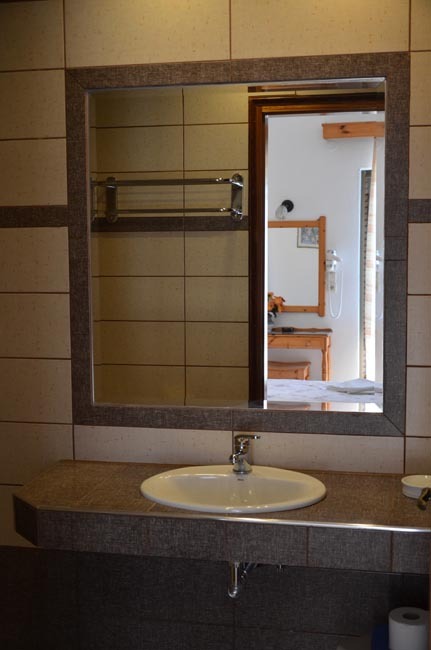 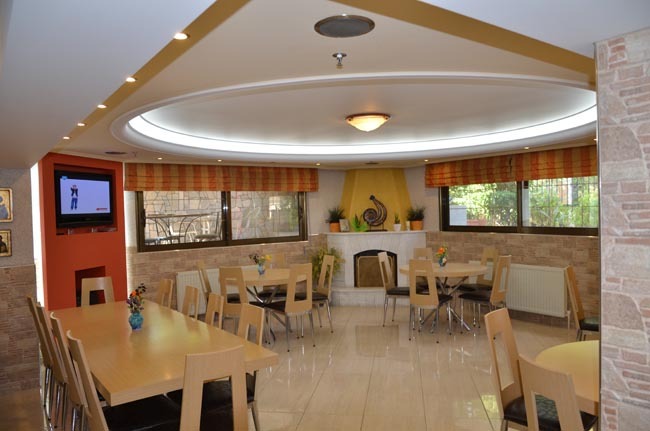 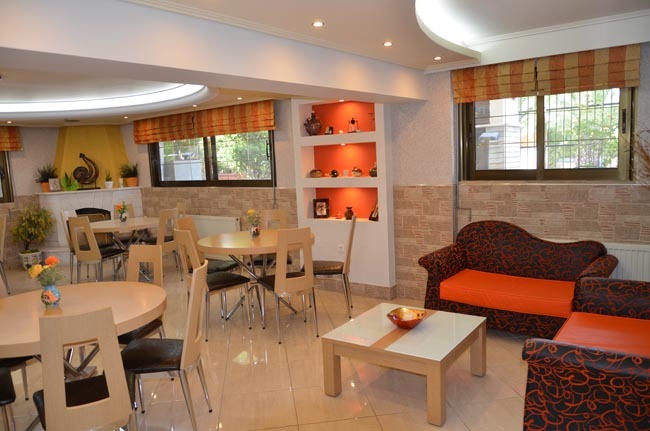 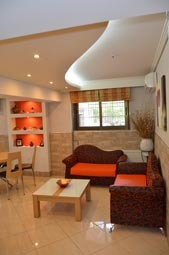 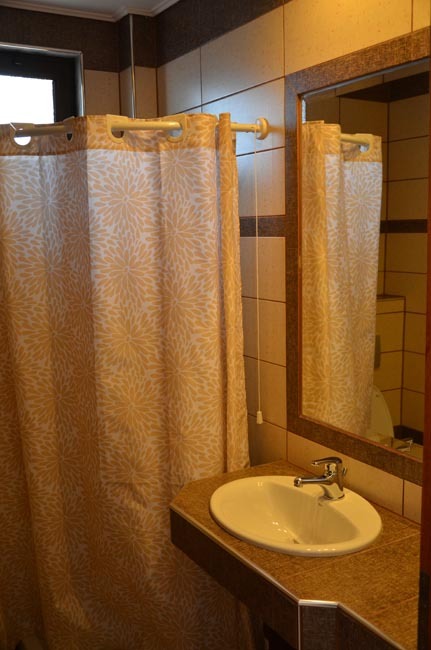 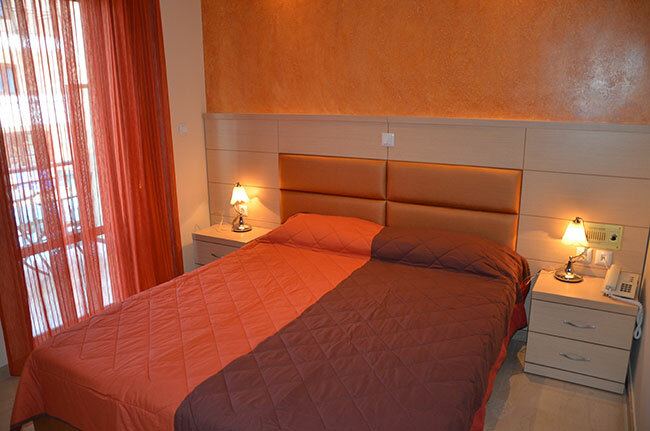 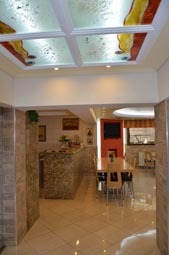 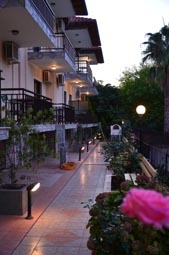 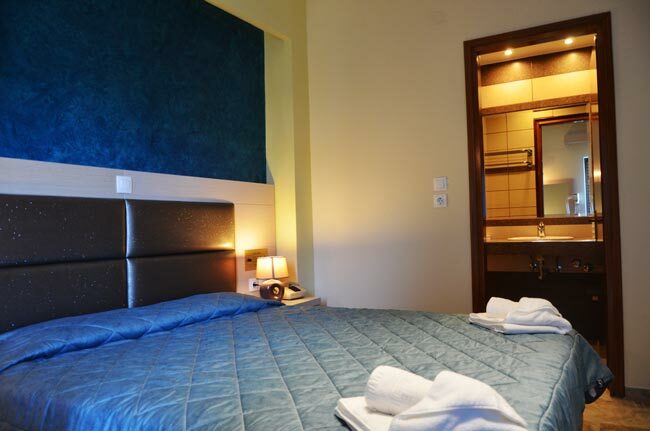 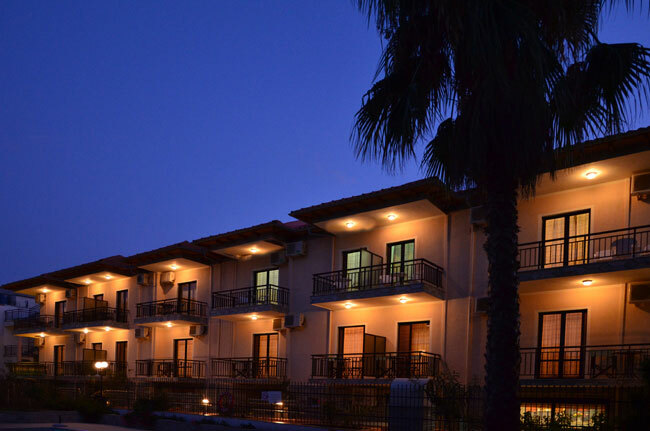 Our hotel is a family business and that is why the main feature is its cozy and friendly atmosphere. 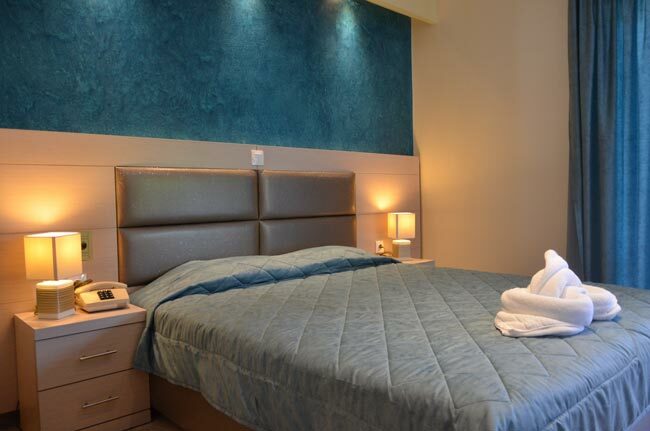 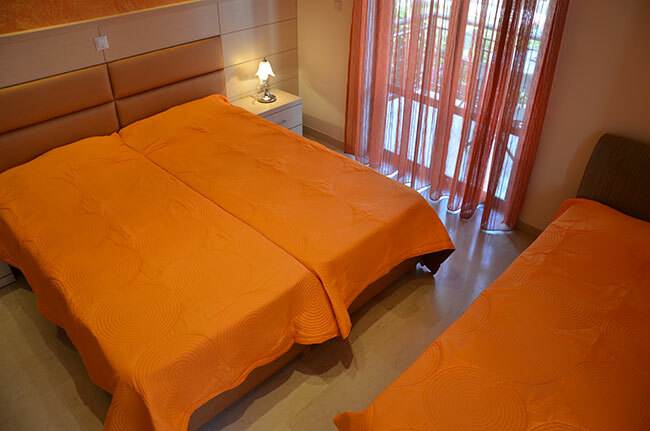 We are located in capital city, Limenas, in a very convenient location close to the new port and the beach. 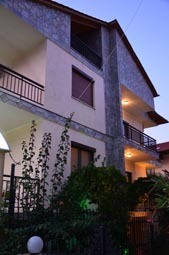 For many years our goal is to provide economic and qualitative vacations to Thassos visitors, therefore our customers always leave with the best impressions and they don't omit visiting us again.